Fair Trade Music (FTM) believes all who inhabit the music landscape – from creators to consumers, and all those in between – must adopt simple, ethical practices that ensure all parties in the music value chain, including songwriters, composers and artists are fairly compensated for the use of their work. 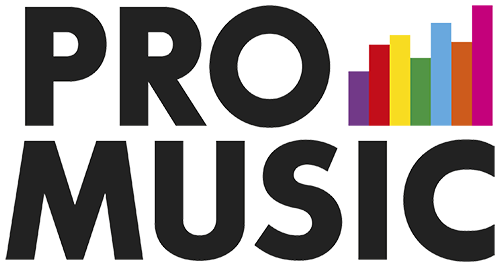 Pro-music is a coalition of people and organisations working across the music sector. The international alliance of musicians, performers, managers, artists, publishers, major and independent record companies and retailers across the music industry work together to promote the myriad of different ways in which people can enjoy music safely and legitimately online.